New this fall at Metcalf Middle School are a series of after-school workshops for students interested in learning and developing new skills related to the dramatic arts. Open to all current Metcalf students, these four ninety-minute sessions provide attendees with theater-specific knowledge as well as skills which apply to both plays and the real world. Students can choose to attend one, two, three, or all four afternoons. Those interested in joining the Metcalf Drama Experience are invited to attend as many of the sessions as possible. Students will be introduced to the world of theatre through brief explorations of various roles and crews. 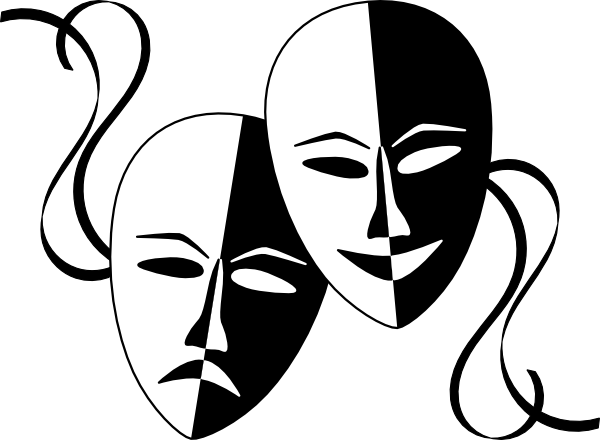 Attendees will learn what separates the Drama Experience from most other theatrical groups. Students will learn some fundamental acting skills through modeling and games. Attendees will also learn about the work actors do off-stage, both for their characters and for the show. In Metcalf Drama, everyone builds, everyone paints. Attendees will learn hands-on and demonstrate their knowledge & skills in several areas: identifying tools & lumber types, measuring & marking, fasteners, drilling & driving, managing paint, brush painting vs. roller painting, and taping. A great session for all young people to develop life-long self-sufficiency. Students will have the opportunity to learn about the role of stage lighting, amplified sound, and video production. With access to some of the most up-to-date technology available for the performing arts, this session is a great chance for those with these specific interests to see how modern tech meets one of the ancient arts. A Google form is available for interested students to sign-up. In the event that interest exceeds our resources, those with reserved spots will be given preference. Questions can be directed to Mr. Steven Orth (sorth@isd191.org), Producer-Director for the Metcalf Drama Experience.